It was 2 years and 3 months ago. I was back in my home town, staying at my boyfriends house. I knew something wasn’t right. Normally, when my chest starts to tighten and my airways close up, I take my inhaler – one or two puffs – and I’m good to go. “An asthma attack” I said to my boyfriend, and to myself. “It’s because my inhaler is running out, I just need a new inhaler”. A new inhaler later and my chest felt like it was being sat on. My breath shortened rapidly and I felt like I was drowning. “Maybe the cold weather is to blame for my asthma being pretty bad, it is October after all”. Abusing my inhaler like it was a water well in a desert, I could not catch my breath. Not after two puffs, nor five, nor thirty. My boyfriend begged me to see the doctor. “I don’t need to see him, my asthma is always bad this time of year.” I knew deep down however, it was never this bad. It got to the point where I was having these asthma attacks several times a day, where I couldn’t remember what it felt like to breathe properly, where I couldn’t laugh or yawn because it would send me into an attack. I constantly felt like I was fighting for air. “We need to call an Ambulance” my boyfriend insisted nervously only to be knocked back by my Social Anxiety and it’s unstoppable force. My reasons for not calling an Ambulance? Reason a) I didn’t want the attention b) I was staying at his house where he lived with his Mum and Sister and I didn’t want to disrupt their night c) I didn’t want the whole street to see me getting in an Ambulance and d) If it turned out to be nothing serious, I’d be really embarrassed. Embarrassed. I was putting my life on the line to save myself from being embarrassed. I left it a few more hours and then I knew. I knew I had to do SOMETHING. I had never been more scared in all of my life than I was right then. So instead of calling an Ambulance like I should have done, I got the bus (a 45 minute ride) then walked a mile to the hospital, making the problem much worse. After lots of hospital and doctor visits, nebulizer treatments, steroids, anti-biotics and natural home treatments we found out that it was toxic black mold poisoning. How quickly could I have caught the issue if I had just gone to the doctors in the first place? Could I have saved myself from the damage done to my lungs and my immune system? Would I have saved myself from all of the hideous symptoms of my PCOS that got 10x worse after all the steroids? and would I have stayed a healthy UK size 12 who could still run 5+ miles a day? I will never know that now. All I know is that every single person who had ever told me that you can just “get over” Social Anxiety was wrong, if I couldn’t just snap out of it to save my own life then Anxiety is as real as it gets. But I will tell you one thing, looking at the situation after the fact was a real wake up call to make some changes in my life. 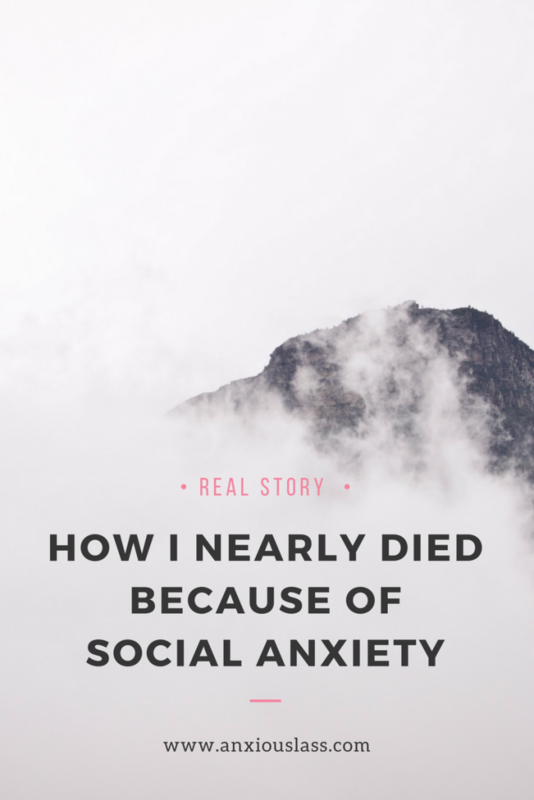 My Social Anxiety had nearly killed me and I wasn’t about to let that happen again…. If you liked this blog why not follow me on Facebook and get updated on all of the latest posts. 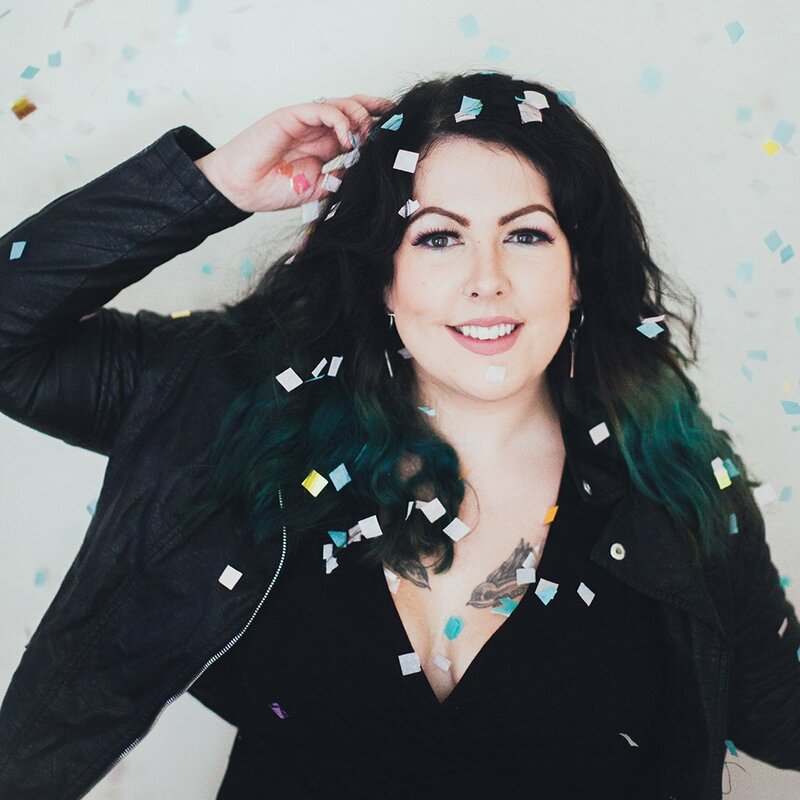 Thanks for sharing your social anxiety story. I have had my fair share of similar stories of shortness of breath like that whenevery my inhaler is acting up and anxiety takes over.